uma familia da pesada. 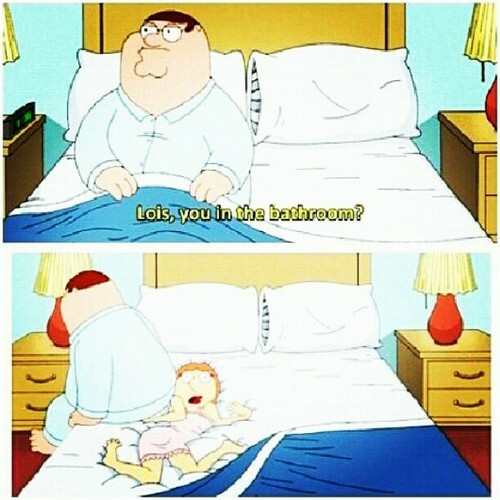 Haha #familyguy por heyimbenn. Wallpaper and background images in the uma familia da pesada club tagged: family guy family guy movie.